Often the first thought when looking at someone's first car is Used! This obviously keeps the costs down and of course limits the risk to an expensive asset if anything goes wrong, however Used cars often have more mechanical issues than New cars. 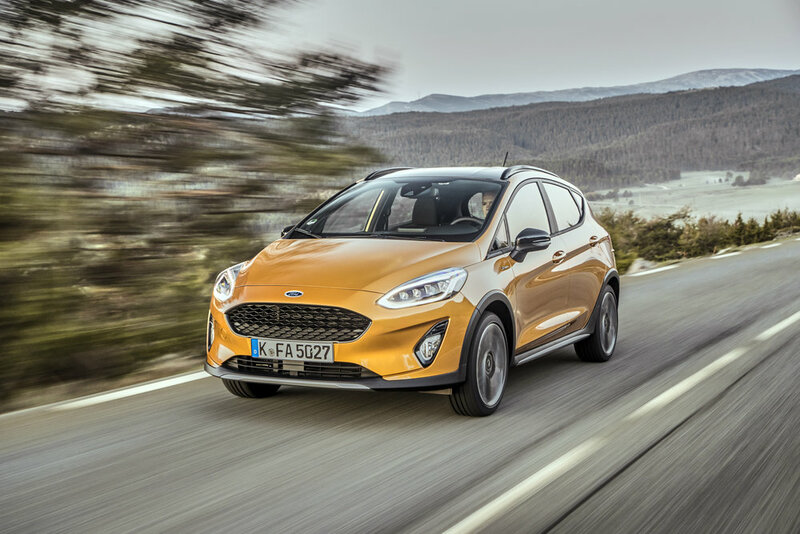 There are now a plethora of finance options for new cars, whether it be a lease, PCP (Personal Contract Purchase), HP (Hire Purchased) or of course buy outright. The C1 is tiny, easy to park, and a doddle to drive. It’s also very affordable to buy and run, and rarely goes wrong. Its crash test rating could be better, though. There’s a choice of three and five-door versions of the Picanto. Whichever you and your young driver choose, the Picanto is well equipped and inexpensive to buy. A used VW Polo may cost more than the equivalent Fiesta, but it’s still a cracking used car. Safety standards are high, reliability is a strong point, and there are plenty to choose from. 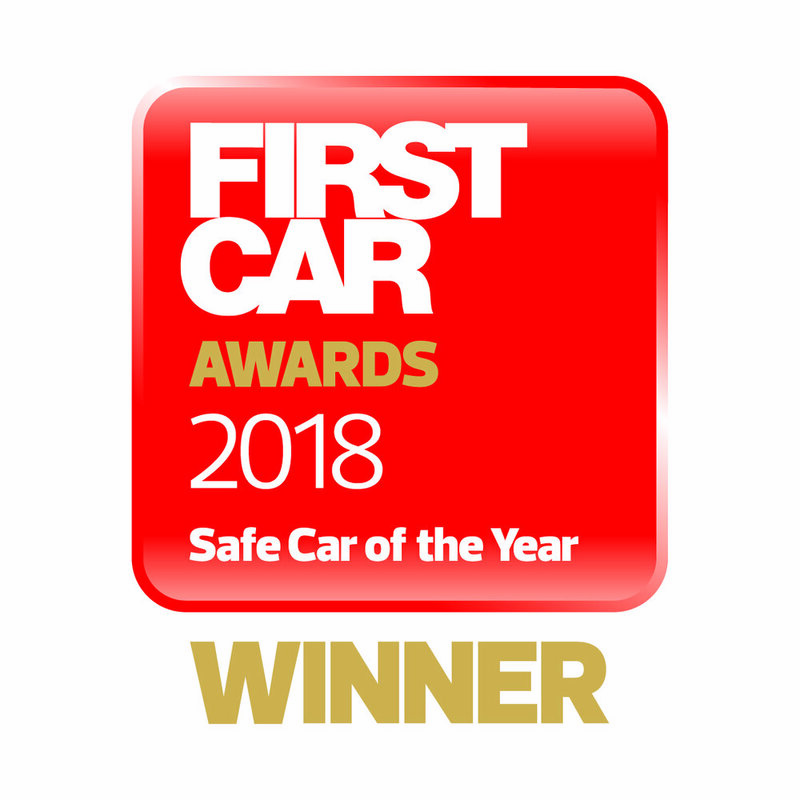 As the winner of our Car of the Year award at the inaugural FirstCar Awards, there’s no better first car for young drivers than the Nissan Micra. It’s affordable to buy, cheap to fuel and insure, and very safe. Prices start from just £12,750, meaning the most affordable Micra undercuts the cheapest Ford Fiesta and Volkswagen Polo by some margin. At the time of writing there are PCP deals available with a monthly cost of £149. There’s plenty of scope to personalise the look of the car, inside and out. The Fiesta runs the Micra close. It’s a brilliant supermini and a first car any youngster would be proud to own. It costs more to buy than the Micra and even entry-level models can’t quite match the Nissan’s rock-bottom insurance grouping. But it’s safe, practical, easy to drive and great fun. The Up! has been around many years now, but it’s still our favourite city car and a great first car for young drivers. 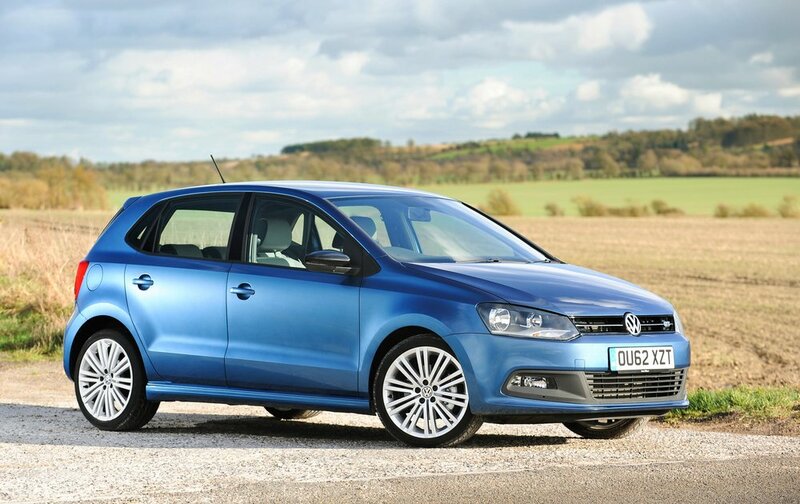 You might expect to pay a premium for a VW, but it’s actually very competitively priced. There’s a choice of efficient petrol engines and very low insurance groupings, and autonomous emergency braking is an option.